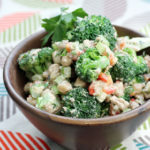 Broccoli gets a punchy-good companion. Imagine your favorite tuna salad sandwich — but in creamy, thick dip form. That’s the beauty of the Italian classic of tonnato, made with good-quality, oil-packed tuna whizzed in a food processor until smooth with olive oil, mayonnaise, and lemon juice. It’s traditionally served with cold veal that’s been braised or simmered. You might think the combination of tuna sauce and meat a strange one. But it’s actually an inspired marriage that’s proved a happy coupling for generations. It’s like how opposites attract: a mild-mannered tasting veal gets brought to the foreground by the exploits of its more exuberant, brash, salty-sassy sauce. 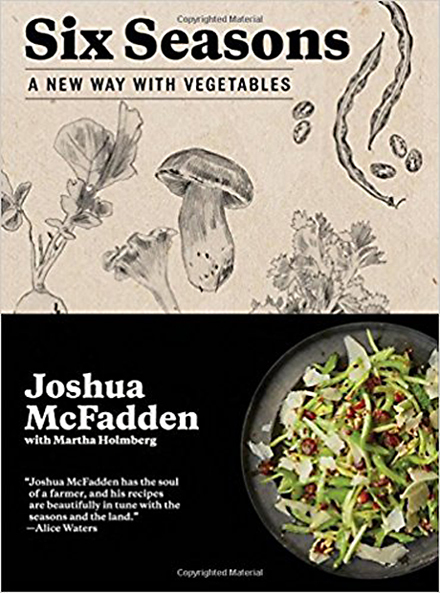 But tonnato can go with so much more, as Chef Joshua McFadden shows in his new cookbook, “Six Seasons: A New Way with Vegetables” (Artisan), of which I received a review copy. 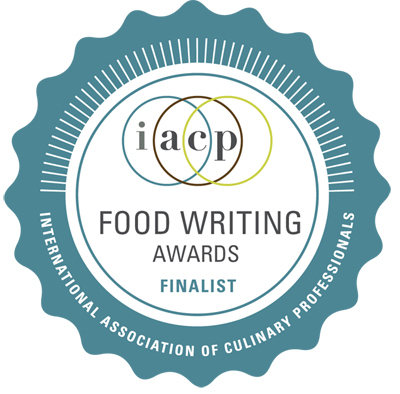 McFadden, owner of Ava Gene’s restaurant in Portland, OR; wrote the cookbook with Martha Holmberg, CEO of the International Association of Culinary Professionals. The book delves deeper into the seasons so that you learn what’s best not just in spring, summer, fall, and winter but during the in-between times as one season starts to disappear into another. Each chapter starts out with recipes that make use of raw vegetables before segueing into cooking them with increasingly more heat and longer cooking times to adjust to how vegetables tend to get bigger and tougher as the season progresses. These are definitely home-cook-friendly recipes. While the emphasis is on vegetables, this is in not a strictly vegetarian cookbook. 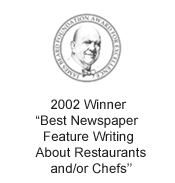 Find recipes for everything from “Grilled Carrots, Steak, and Red Onion with Spicy Fish -Sauce Sauce” (early summer) to “Corn, Tomatoes, and Clams on Grilled Bread, Knife-and-Fork-Style” (late summer) to “Carrot Pie in Pecan Crust” (fall). 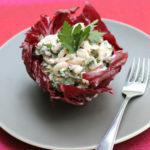 As McFadden notes, this addictive tonnato is great on everything from raw veggies to grilled bread to cold roast pork. He even suggests thinning it out with more lemon juice to use as a sauce on boiled, smashed new potatoes or in a romaine salad. 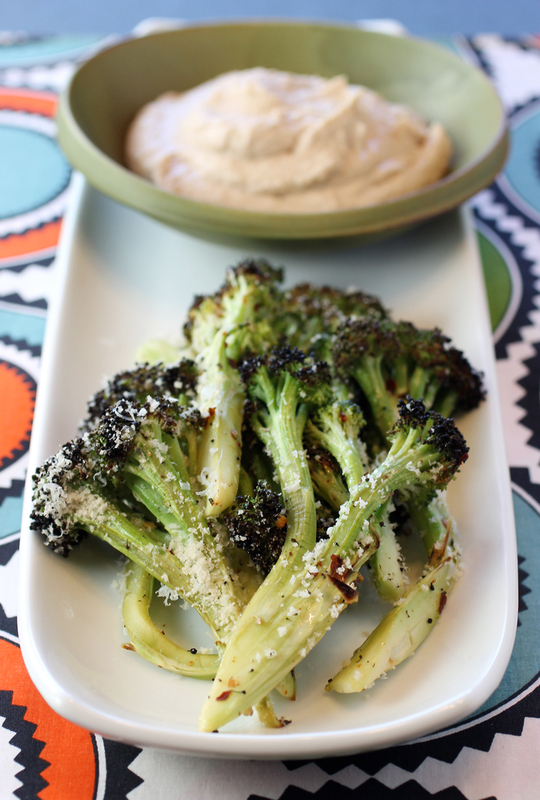 He also uses it in his “Charred Broccoli with Tonnato, Pecorino, Lemon, and Chiles.” This is a fun finger-food that’s also much more nutritious than potato chips and onion-sour cream dip. It’s also tastier, too, if you can believe that. 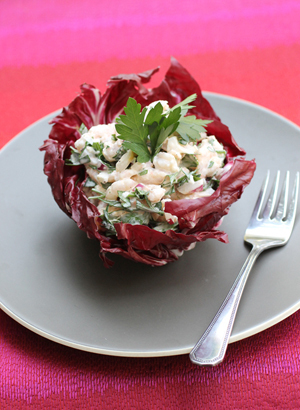 This dish, which he recommends for this time of mid-summer, is a cinch to make. 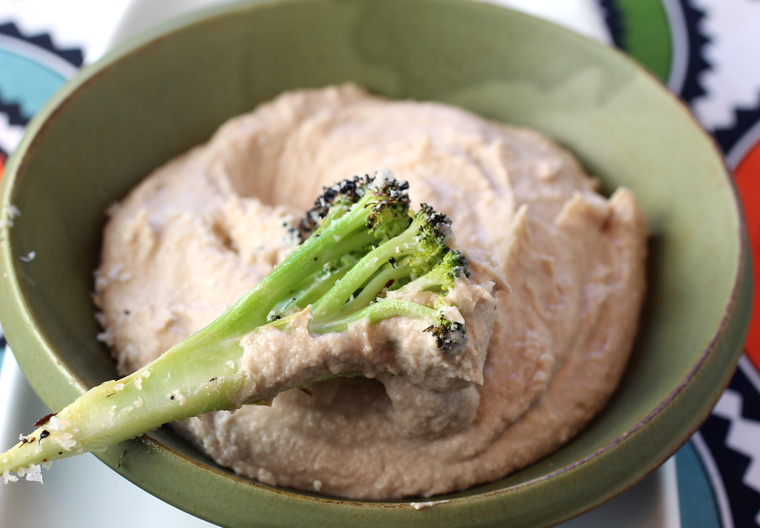 After you make the tonnato, all you have to do is broil the broccoli florets until tender and slightly charred. Although McFadden noted it would take 5 to 7 minutes, I found it took more like 10 minutes, so I made note of that below. 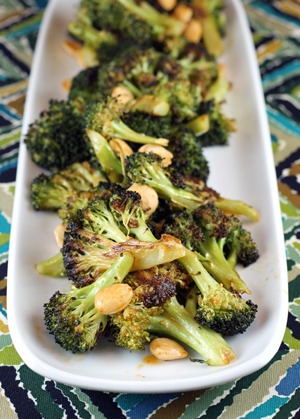 Once the broccoli is cooked, just toss with olive oil, before showering with pecorino and breadcrumbs. I used panko crumbs right out of the box, and they worked just fine. With just that coating, the broccoli is already pretty delicious. 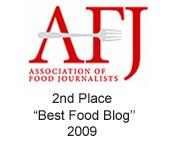 But dunk it into the tonnato, and it gets extra special. Imagine nibbling this on the couch, while binge-watching Netflix. Or on a buffet table at your next backyard barbecue. Or as a side dish to most any weeknight meal. 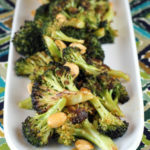 Spread all the broccoli on a rimmed baking sheet and broil — with no oil — until slightly softened and nicely charred on most surfaces, turning once, 5 to 10 minutes or so. You can also do this on a grill, but you’ll need a grill basket. 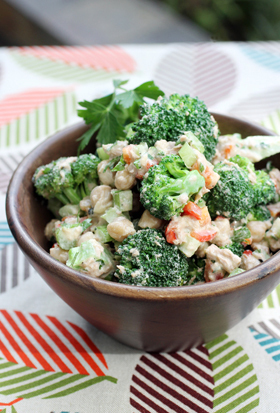 Pile the broccoli into a bowl and squeeze the half lemon all over it. Season with 1/2 teaspoon chile flakes and generous amounts of salt and black pepper. Add 1/4 cup olive oil and toss. Taste and adjust the seasoning until it’s delicious. Put the tuna and salt in a food processor and pulse until it’s blended. Add 1/3 cup mayonnaise and pulse until the ingredients are getting creamy. With the processor running, drizzle in the olive oil and lemon juice and process until the tonnato is very smooth and creamy. Taste and add more mayonnaise, olive oil, lemon juice, or salt. Store in the fridge for up to 1 week.